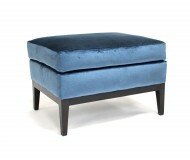 The Oliver Ottoman is available in one standard size but essentially can be made to measure depending upon your space. It has a show wood plinth on bun feet with concave sides. 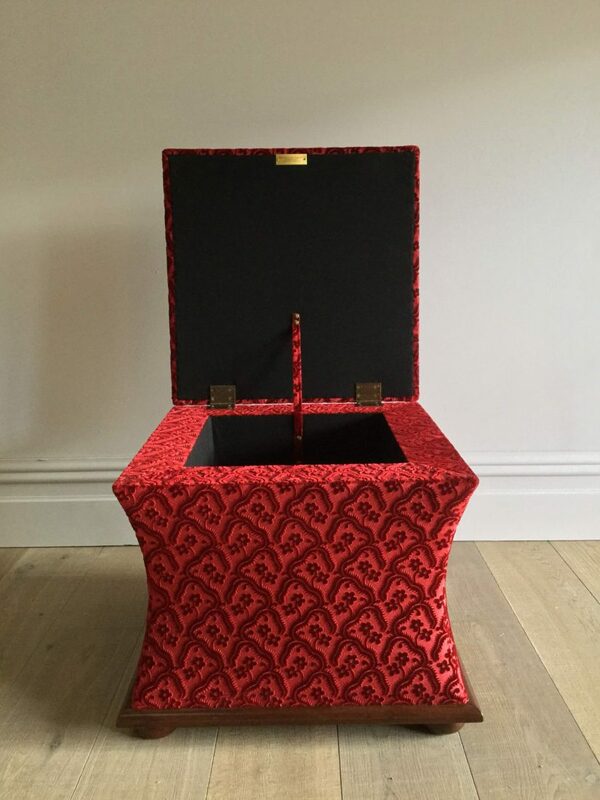 The upholstered top is discreetly hinged and provides access to storage inside. 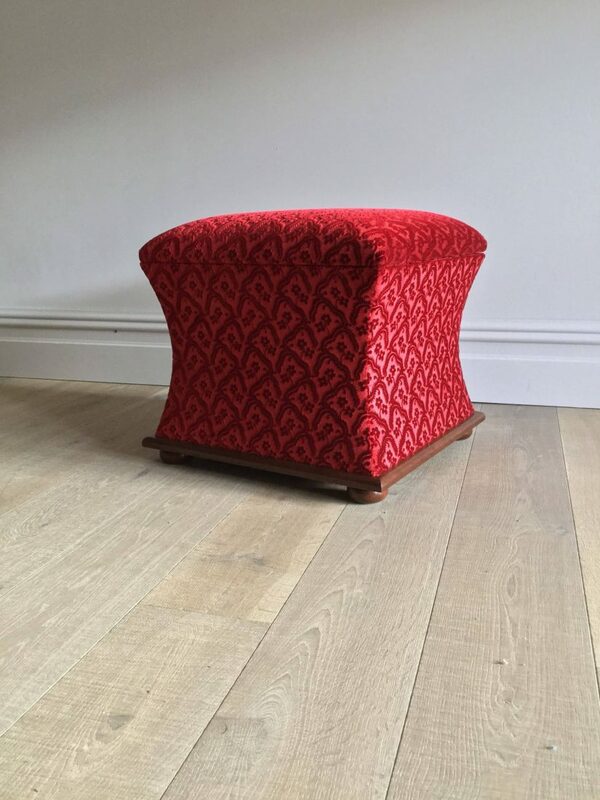 Our Oliver was one of the first stools we made over 20 years ago, still popular today and exquisitely hand finished. 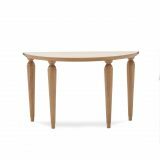 It is very comfortable for occasional seating and the storage is generous too. 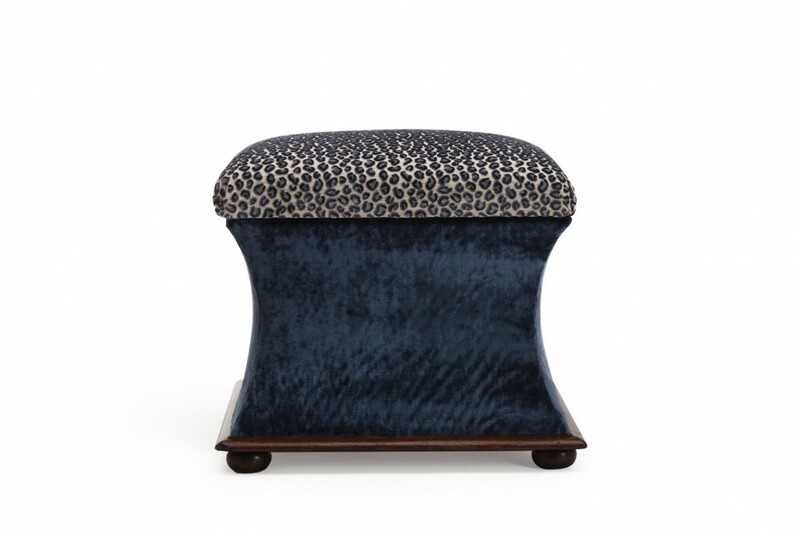 To ask a question about the Oliver Stool click here. We'll email you the answer as soon as possible. If you have a question about the Oliver Stool, fill in the form below and we'll email you the answer as soon as possible.